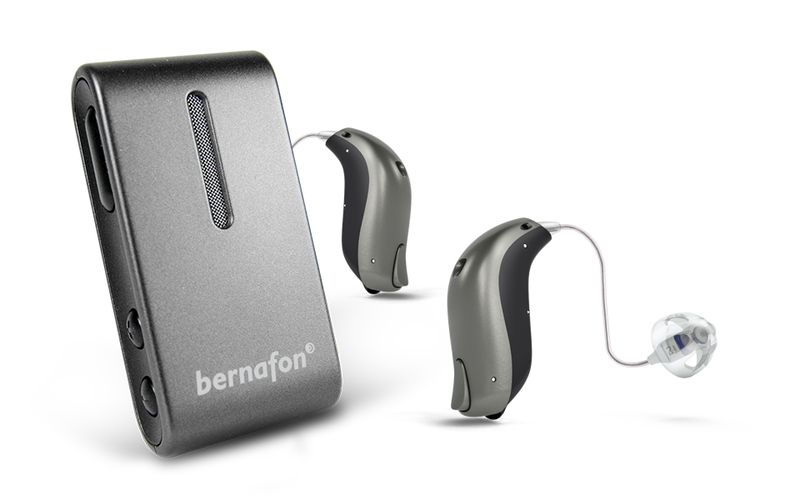 After my recent experience with the man from Bernafon I decided the least I could do was give the hearing aids a try. So I have been wearing a pair of the Zerena 9 MiniRITEs for the last two weeks. I have to say the hearing aids have proven to be very versatile, offering me a pretty good experience in every situation I have found myself in. You would expect that I mean these are pretty good technology from a long-standing brand. What has been a revelation though is the Soundclip-A. The multi-functional accessory that in my experience offers amazing benefits. Let's talk about the Zernena. The overall sound quality of the Zerena is excellent, the aids deliver a nice sharp sound on first fit that seemed to be just about right for me. They delivered real clarity and that high-frequency zing I have come to expect from my hearing aids. The sound experience is pretty natural, or at least as natural as I have come to expect. There is a difference to the way speech is presented from everyone else. However, it isn't distracting, it isn't immensely obvious, it just is. It can be hard to describe sound sometimes, the Zerenas sound different, but it is hard to define exactly how. Speech is realy clear and it is slightly different than how speech sounds through other hearing aids. How so, is hard to define. Streaming audio is excellent, I used an iPhone 8 just to test the direct set-up and was pretty impressed with the sound quality. I had no more dropouts than I expected with the set-up, however, I didn't use it for long. I am an Android man at heart so I connected my Galaxy S8 to the Soundclip-A that had been provided for just that eventuality. Streaming audio through the Soundclip was impressive, a nice full sound from music and clear conversation from phone calls. In fact, the Soundclip was pretty amazing all around, but I will come to that a little later. The Zerena has an automatic programme and doesn't use sound settings or situation parameters. Their thoughts are that the world can't be broken into sound situations because it is dynamic. They think that the hearing aids should be as well. This used to be the core belief of many of the hearing aid brands however, many have switched to situation parameters, I often wonder was it because it is fashionable? Anyway, enough navel-gazing, the automatic programme works well and as you move through different sound situations the hearing aids react seamlessly. 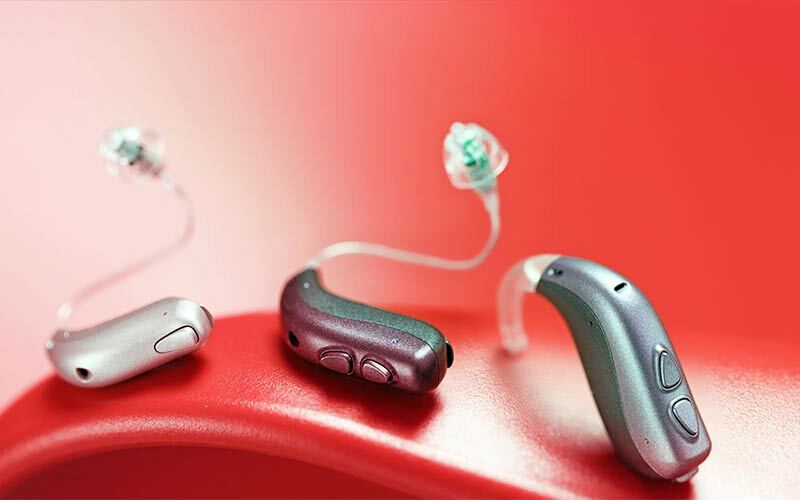 As with most modern hearing aids, there is no obvious change or switch, they just work. I found myself in several typical situations, in quiet, one to one conversations, group conversations, a noisy shopping centre, a busy urban situation, a noisy cafe, in the car and down the pub. The Zerenas just delivered without fuss or fanfare. As I moved from situation to situation the features worked seamlessly without audible changes in the sound. They delivered speech clarity consistently even in tougher sound environments. As you may know, I like to have the window open in the car when driving, no matter how cold it is. What it means is that wind rushes through and across that open window. The many hearing aids I have worn have handled this in different ways, some better than others. The Zerenas seem to handle it pretty well, the wind sounded no louder than it should and I was able to listen to my audio books and take calls without issue. Outdoors was pretty much the same, I didn't really have many issues with wind noise but I wasn't really in any large open spaces with them. was in a few noisy situations during the trial and the hearing aids performed admirably well. They delivered the ability to understand speech clearly in most of the situations I found myself in. I took a Patient of mine to a local cafe when we were testing some changes I had made to his hearing aids. Happily enough he liked the changes and I found my own ability to hear to be pretty good. The cafe was pretty busy with several groups have a good old Irish chat, so it was a pretty complex sound environment. In general, the noise in the background was kept in the background. I tried the Soundclip-A as a remote mic in the cafe just to see what it added. Well holy crap, it was a revelation, I was thinking why haven't I used one of these before?????? The Soundclip-A (can I just call it the soundclip from now on) is a multi-functional wireless accessory. It is used for sound streaming to both ears and offers connectivity with all smartphones with Bluetooth® from 2010 onwards. It allows you to use Zerena hearing instruments as stereo headphones. It can also be used as a remote/partner microphone and as a remote control. That's a lot of function for one relatively cheap device. I had been using it for streaming all along but I hadn't really played around with the remote mic function. I turned it on in the cafe not really expecting that much, but it actually blew me away. I could hear the guy I was with clearly, his voice was the dominant sound while the background almost seemed to have dropped a few notches. The results were impressive, so impressive that I really wondered why I hadn't tried this before. The Zerena devices have twin radios onboard, like the Oticon Opn, the Signia Nx and the Widex Beyond, they are able to deliver their ear to ear features even while they are receiving streaming audio from an iPhone. As I have said before elsewhere, it means the hearing aids aren't hobbled in any way while you are streaming audio. The audio is pretty good, my music was excellent, full and clear, and phone calls, music and audiobooks were excellent. In fairness to you the reader though, I didn't use it directly to iPhone for any meaningful amount of time so I would never say I put it through its paces. 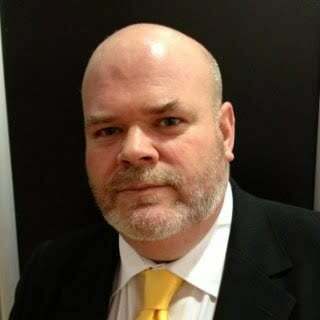 I was really happy with the soundclip and my Android phone thank you very much. In finishing, really good set of aids from a hearing aid brand I feel guilty about ignoring. You have to buy the Soundclip-A, it is so worth every penny and more.